The familiar phrase “wears many hats” refers to somebody who is involved in many diverse activities or plays a variety of roles. 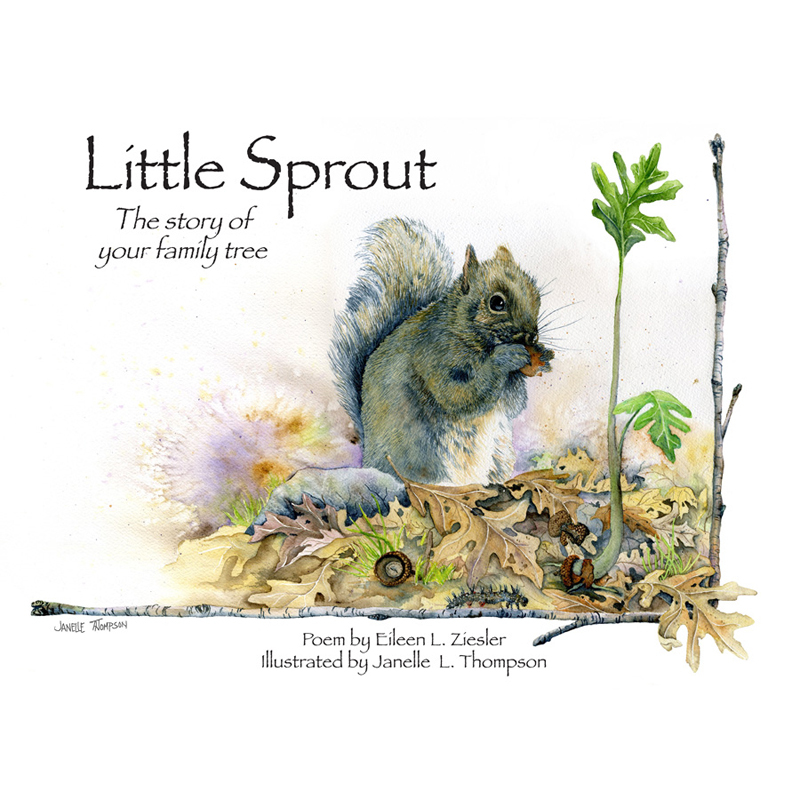 Today we’ll meet Eileen Ziesler who, at least figuratively, wears many hats in her roles as writer, publisher, entrepreneur and arts advocate. A native of Rusk County, Eileen met her husband, Tony, while she was attending college in Milwaukee, where the couple lived for a number of years. 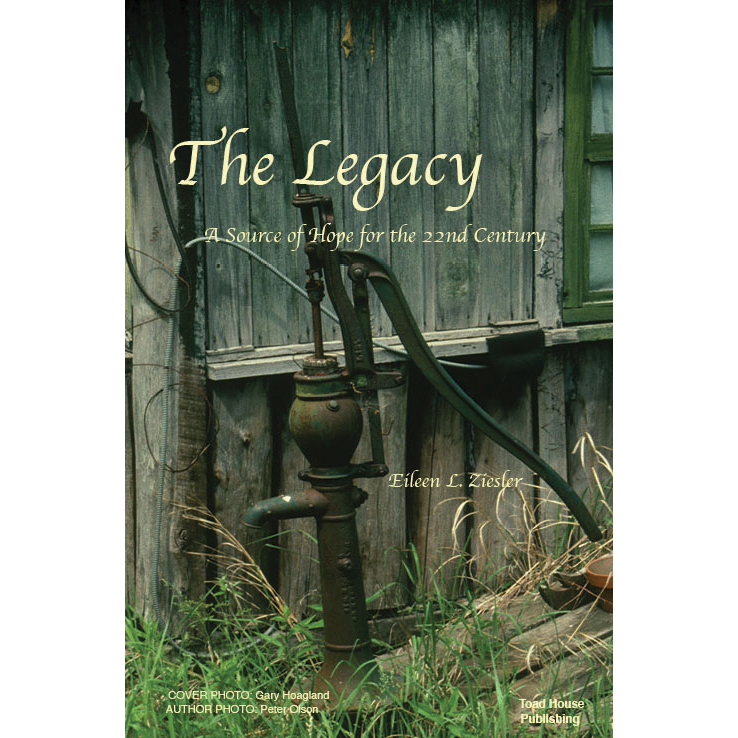 In 1978 they bought Eileen’s family farm from her grandfather and, with their three children, moved to Ladysmith. 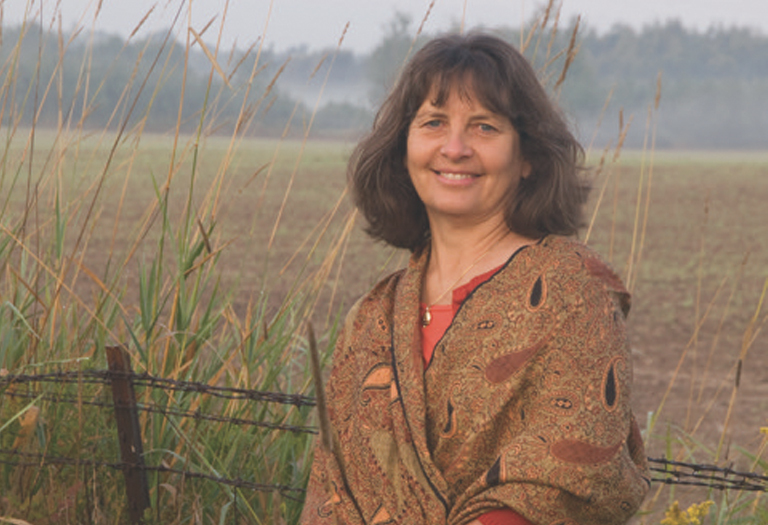 Eileen says she has always enjoyed poetry and the “musicality” of language. Specializing in early childhood education, she reports it was while reading stories and singing songs with her students that she became convinced the musical quality of language is as important as story line to young children and “hooks” their interest in books and reading. 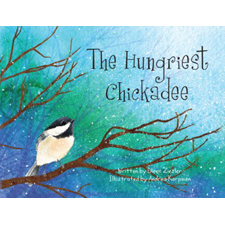 She relates that a large toad inspired her first book, when she and Tony encountered the creature while they were on a boating trip. The couple looked for the toad next day, but it was gone. Eileen asked herself “Where can he hide? 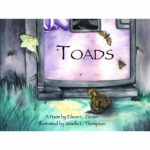 Where can he be?” and the words became the basis for a poem which evolved into her first picture book, Toads, illustrated by area artist Janelle Thompson. Since then Eileen has written Little Sprout, also illustrated by Ms. Thompson, and The Hungriest Chickadee, illustrated by Andrea Korpinen. 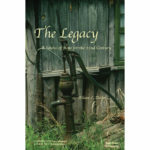 Eileen’s adult book, Legacy, she says, “attempts to see what problems the future world will face in terms of over-population plus scarcity of water and food and how governments respond to these issues.” She is currently working on a book about end-of-life issues in collaboration with local writer Arian Knops, and is planning another children’s book with Janelle Thompson about African chickens. Eileen is a member of the Writers’ Exchange, a group of Rusk County residents who meet twice monthly in Ladysmith to talk about and share their writing, and says the group is a very helpful “sounding board” for her work. She and her husband are also founding members of the Rusk Area Arts Alliance (RAAA), established to promote the arts and the work of local artists in the county. It was in order to assist RAAA when the group needed a headquarters, that Eileen and her husband found themselves in the new role of entrepreneurs. In 2010 the Zieslers bought an old home at 711 Lake Avenue West in Ladysmith and through extensive remodeling, done largely by Tony, created a center for artists and art-lovers from Rusk County and beyond. Toad House is open Wednesday through Friday from 9-4 and Saturday from 9-2. 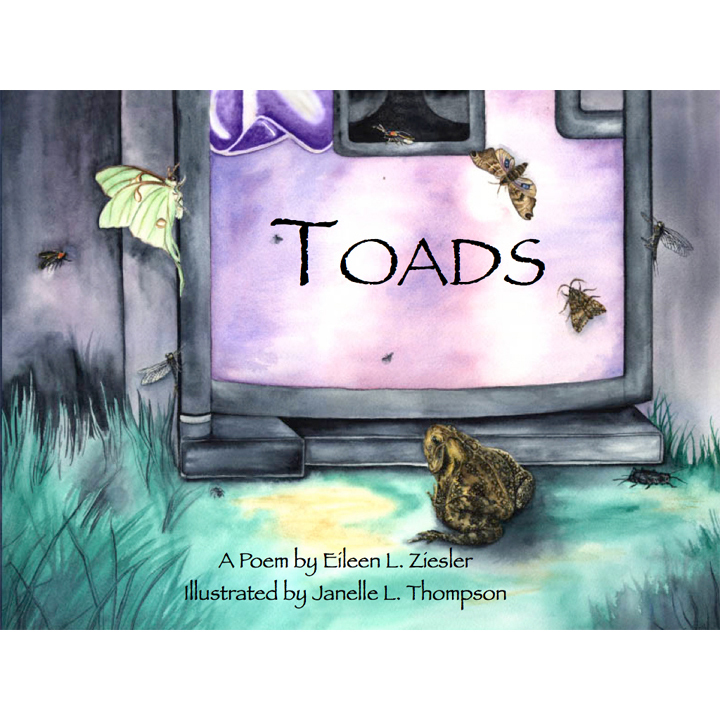 For additional information about Eileen’s books, Toad House, or RAAA, call 715-532-4661 or e-mail zieslertoadhouse@gmail.com.